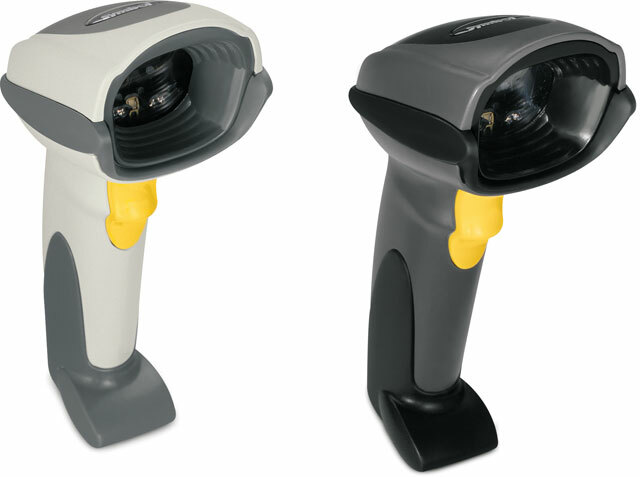 The affordable Zebra DS6707-HD Handheld Digital Imager Scanner brings a new level of efficiency to electronic component manufacturing by enabling the automated capture of virtually every type of bar code utilized in electronics manufacturing. The DS6707-HD supports the complete set of high density marks common in electronics manufacturing environments, including laser etched, ink marked, chemical etched and inkjet bar codes. Tuned to address the unique challenges in electronics component assembly, the DS6707-HD scanner is optimized to accurately capture high density and low contrast marks, including black bar codes on white backgrounds; white barcodes on black backgrounds; and etched barcodes with a very low contrast tone-on-tone effect — where there is very little difference in color between the mark and the background material on which it is printed.